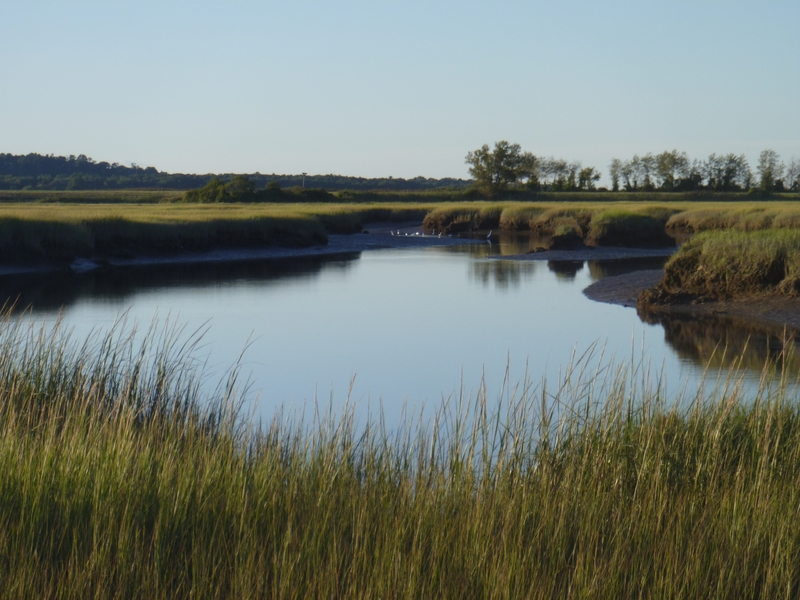 Our current research uses a space-for-time approach focused on the relative responses of high-elevation and low-elevation marsh-estuary systems to external and internal feedbacks. 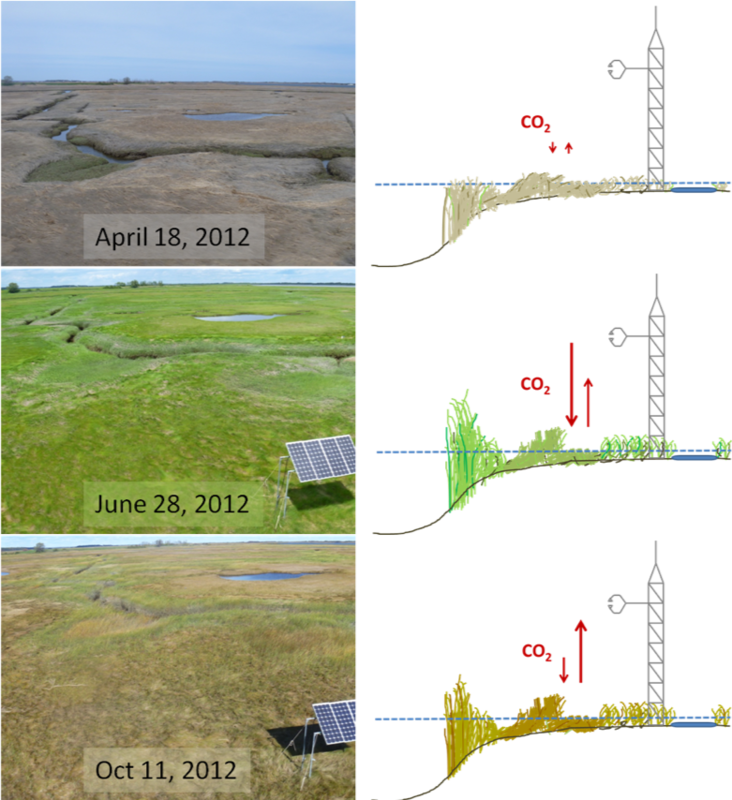 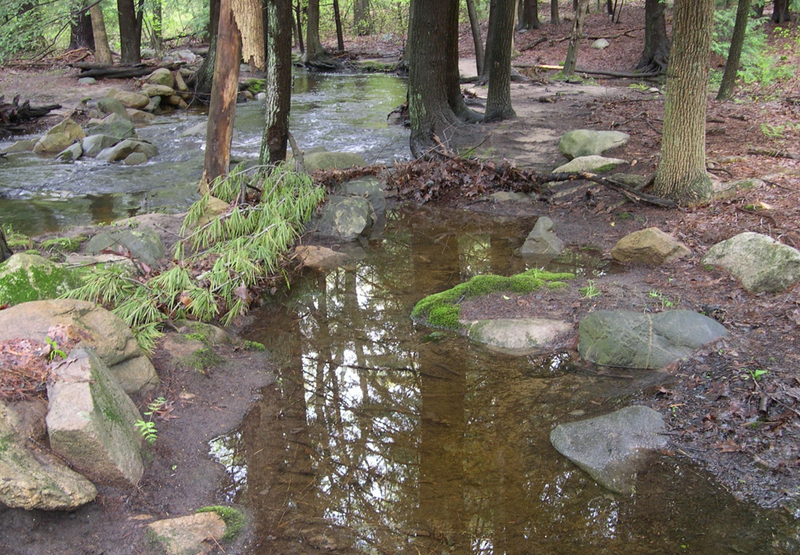 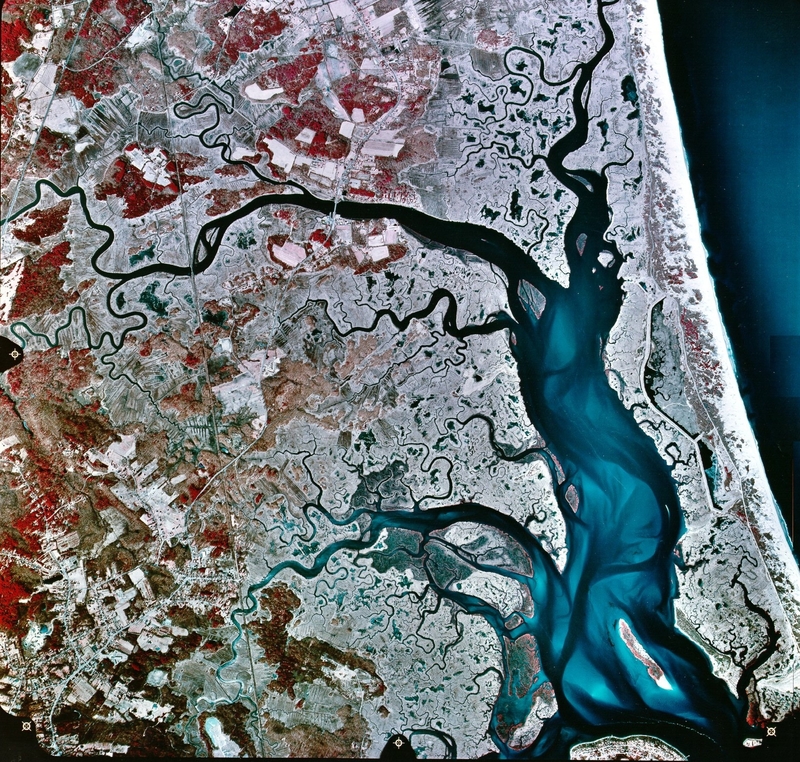 These efforts will complement continued long-term monitoring activities that address how the geomorphology of the marsh-estuarine system is responding to sea-level rise, climate change, and human activities in the watershed, and how those changes will influence production, biogeochemical cycling, and foods webs throughout the system. 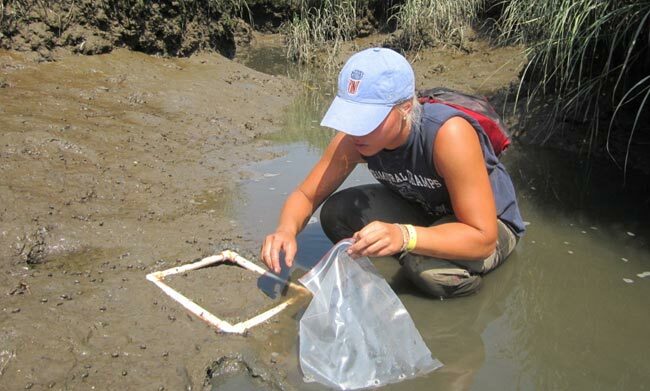 Specific research topics include studies on sediment dynamics, water level and water flux, marsh carbon balance, nutrient dynamics, marsh productivity, microbial diversity and function, food web structure and dynamics, and species changes. 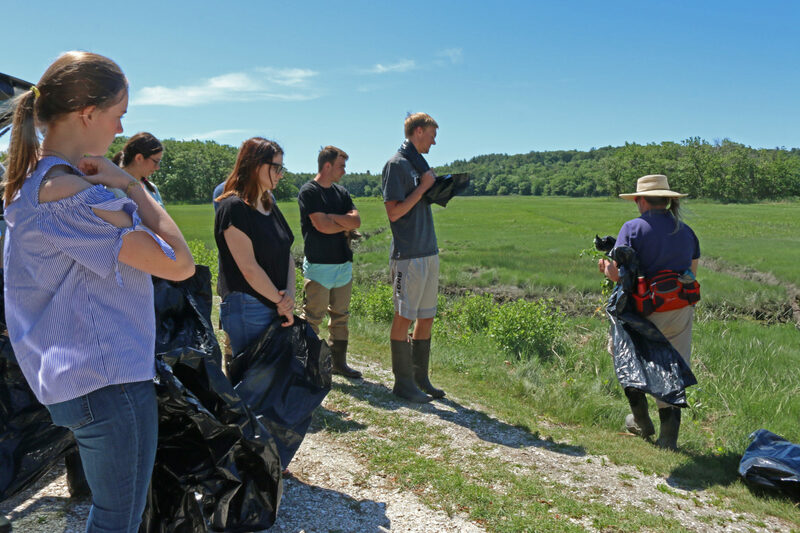 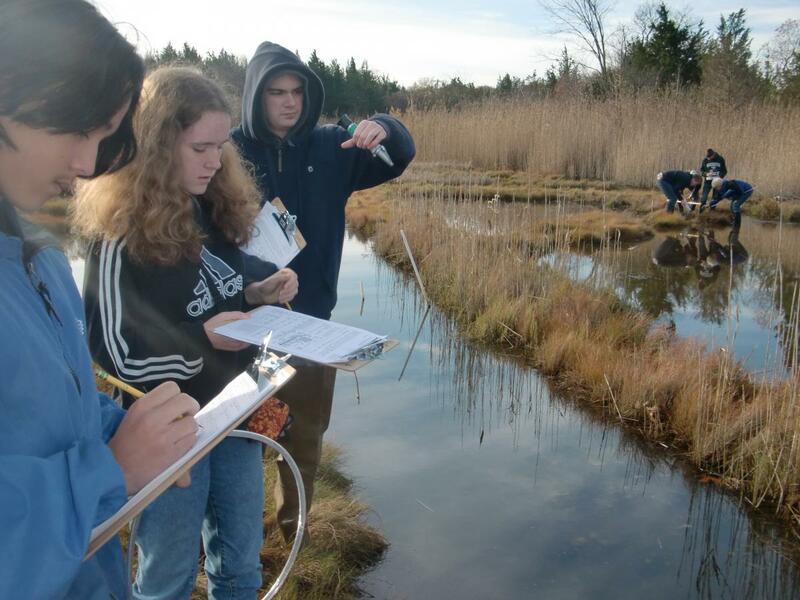 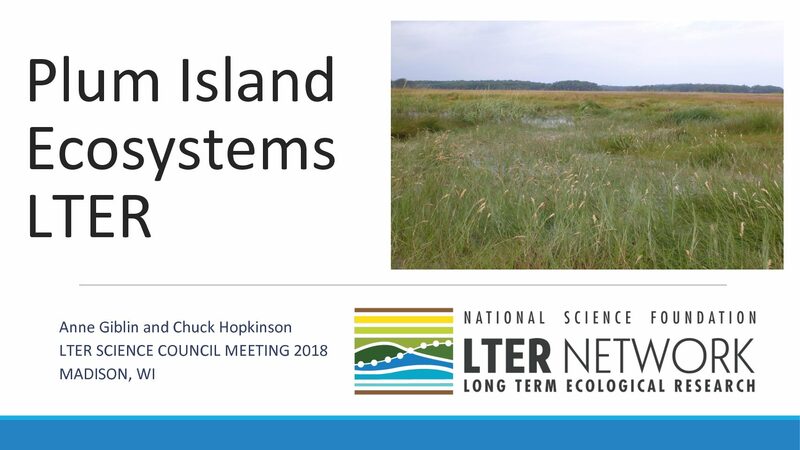 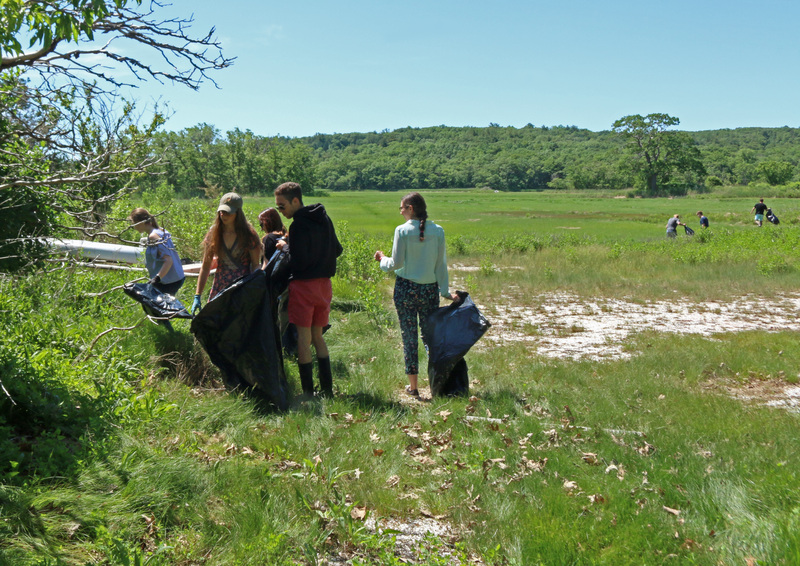 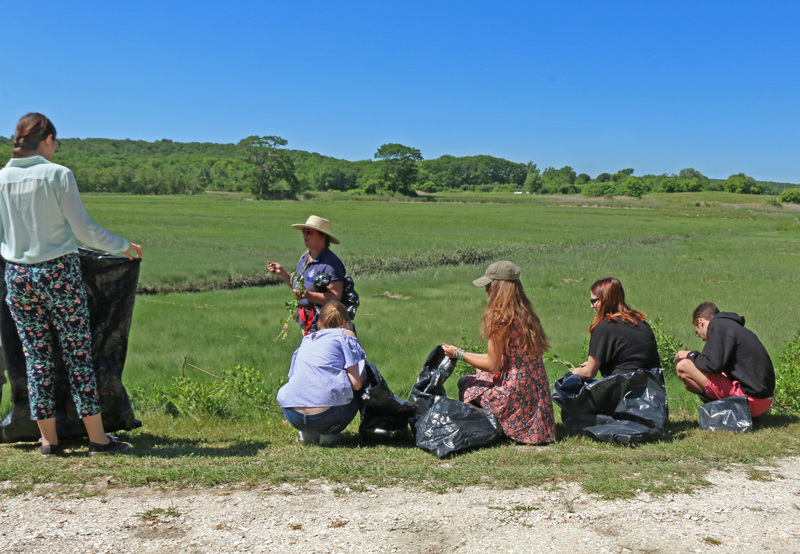 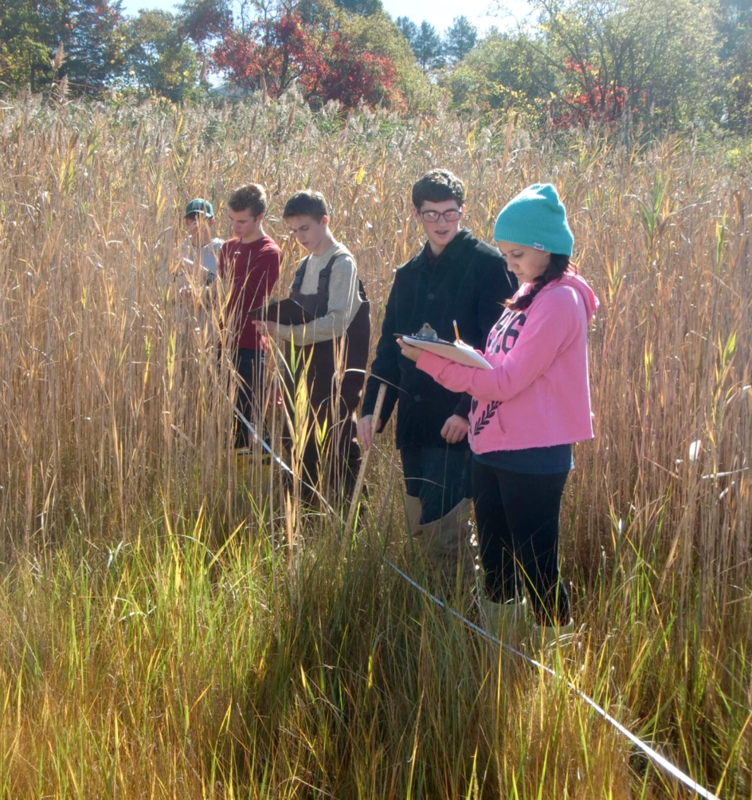 The Plum Island Ecosystems LTER (PIE LTER), located in northeastern Massachusetts, is an integrated research, education and outreach program. 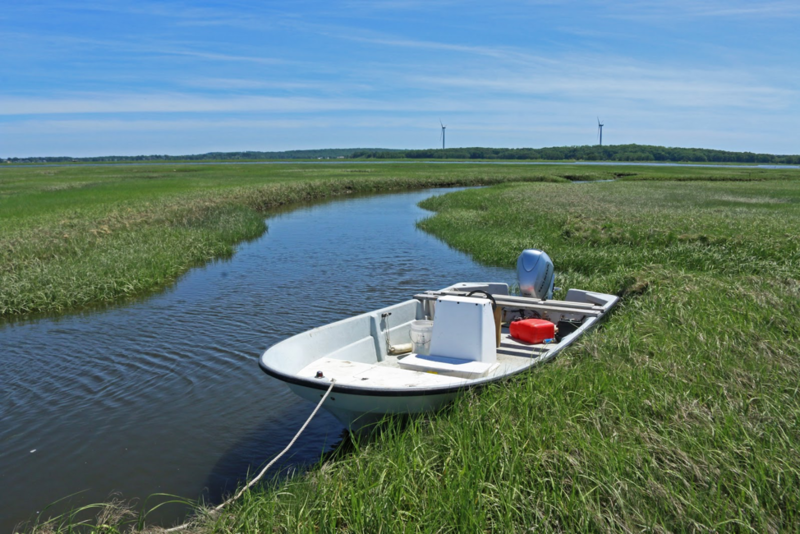 Its goal is to develop a predictive understanding of the long-term response of coupled land-marsh-estuary-ocean ecosystems to changes in three key drivers: climate, sea level, and human activities. 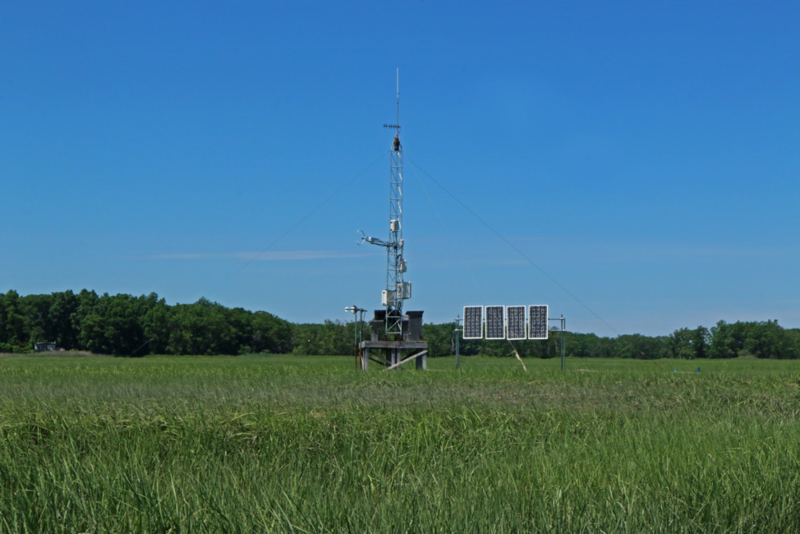 As rates of change in these drivers have accelerated in the PIE region, there is critical need to understand the mechanisms that underlie these responses, and to provide information necessary for effective and timely management. 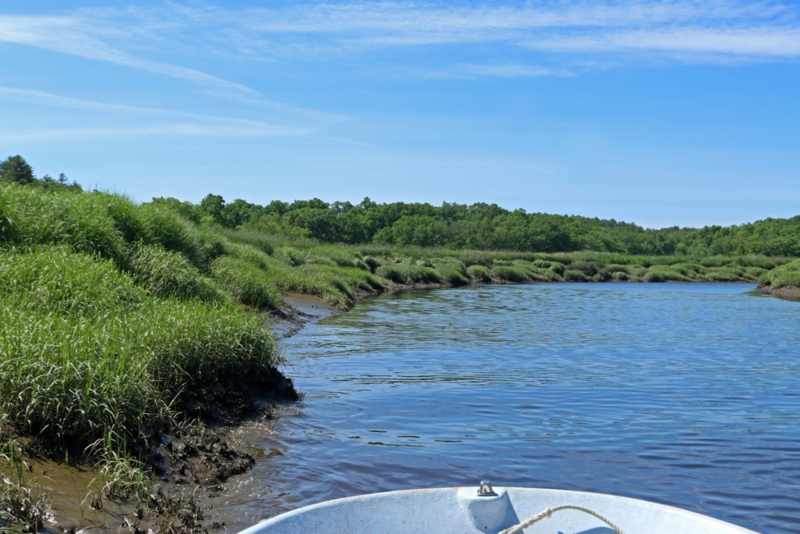 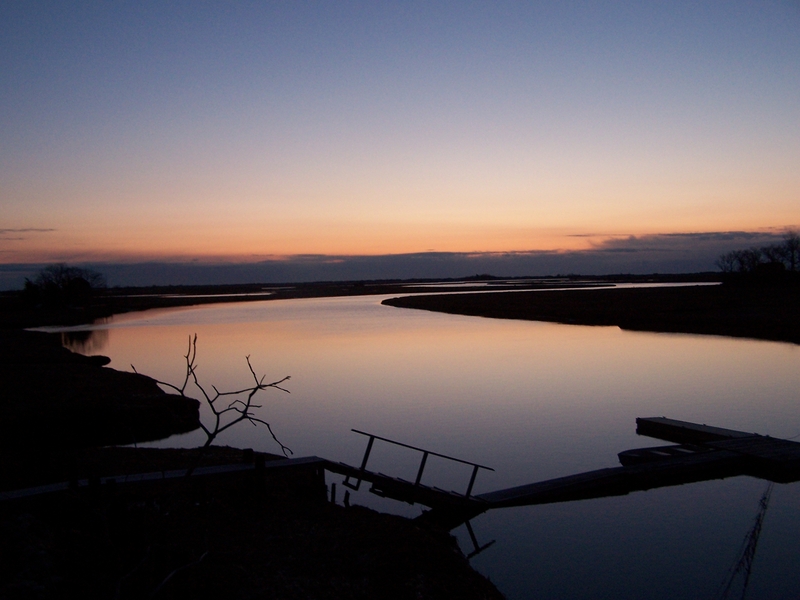 The PIE LTER research site includes the estuaries and marshes of Plum Island Sound and the watersheds of three rivers, the Ipswich, Rowley, and Parker, that combine to form a drainage basin of 609 km2. 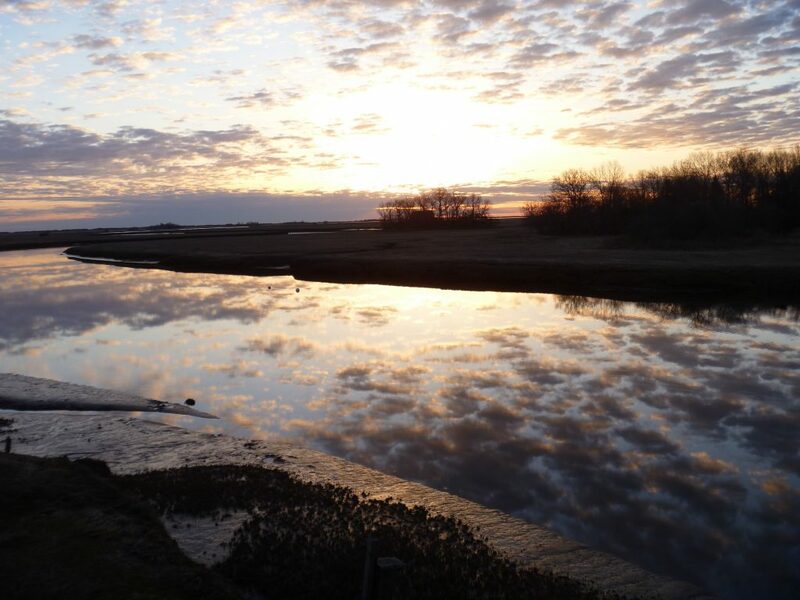 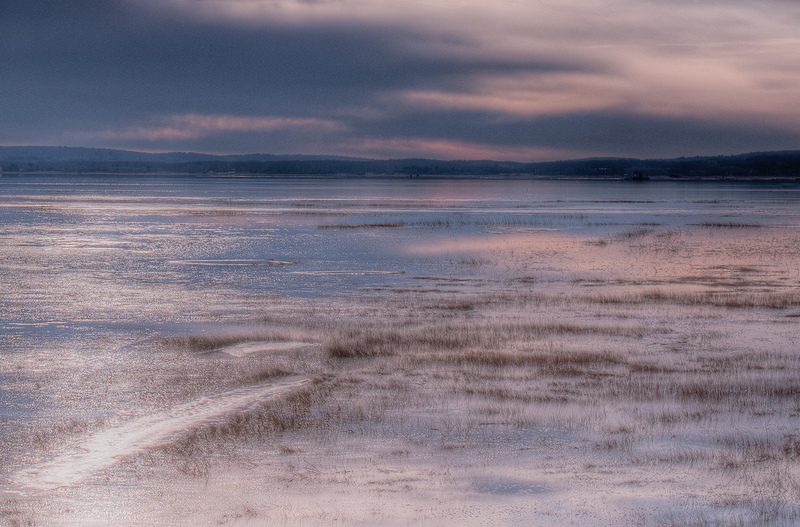 The Plum Island Sound estuary is a coastal plain, bar-built estuary whose extensive areas of productive marshes are part of the largest expanse of intertidal marsh in the Northeast. 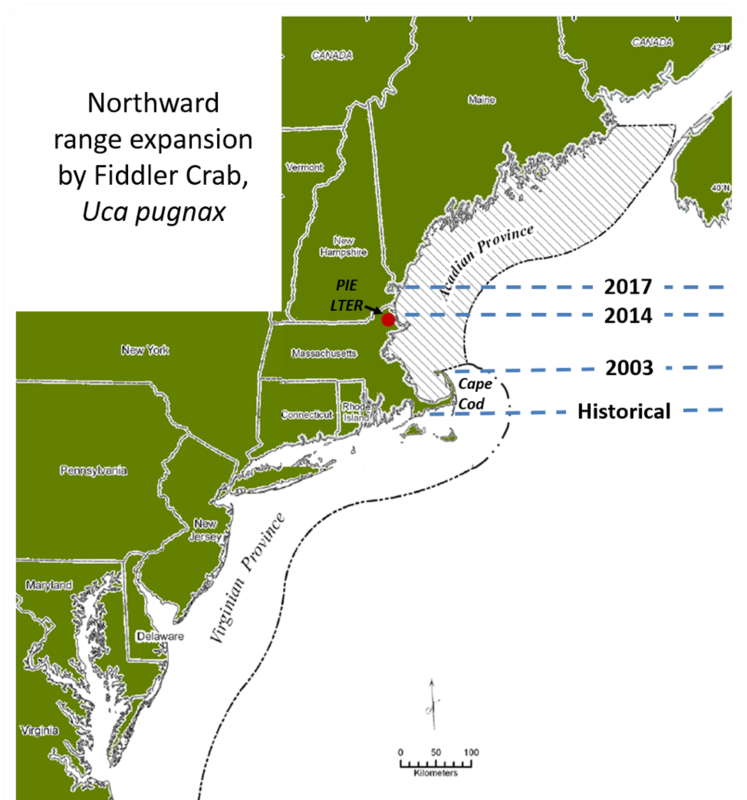 Exchange with the coastal ocean is via the Gulf of Maine, an area of the world ocean that is experiencing rapid rise in water temperatures. 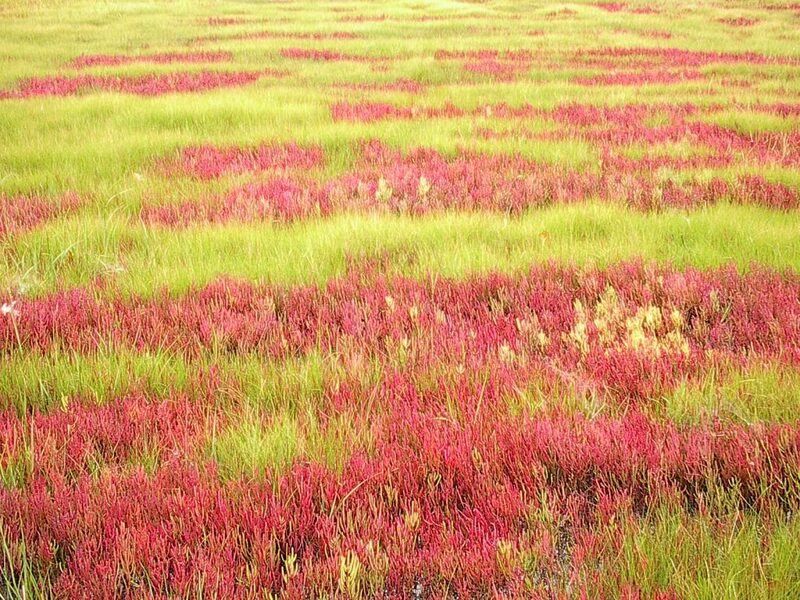 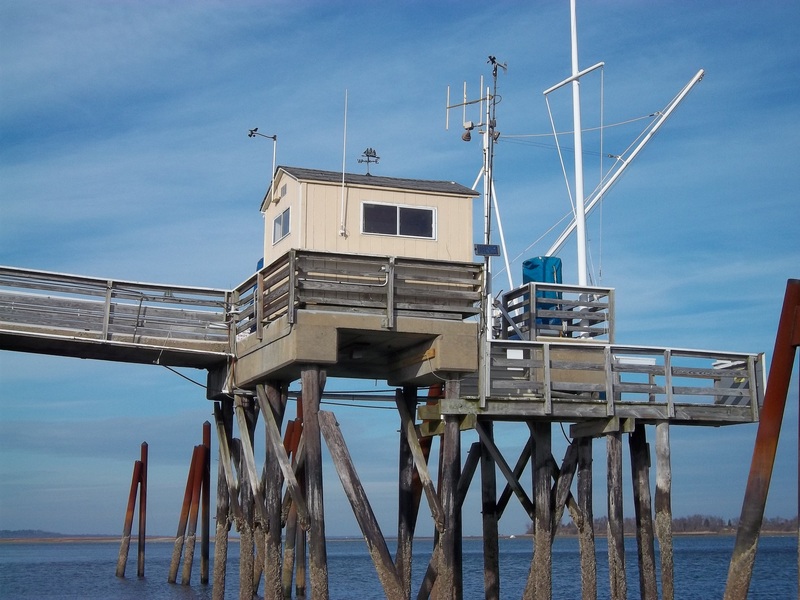 In 1998, the Plum Island Sound Ecosystems (PIE) site became one of the first coastal sites in the National Science Foundation’s (NSF) Long Term Ecological Research (LTER) Network. 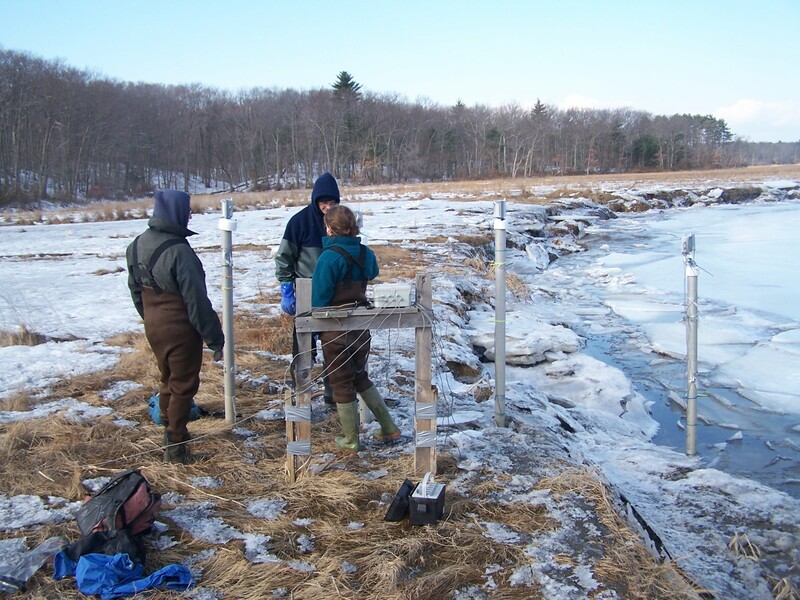 Before becoming an LTER site, it was part of NSF’s Land Margin Ecosystems Research program (1992-1997). 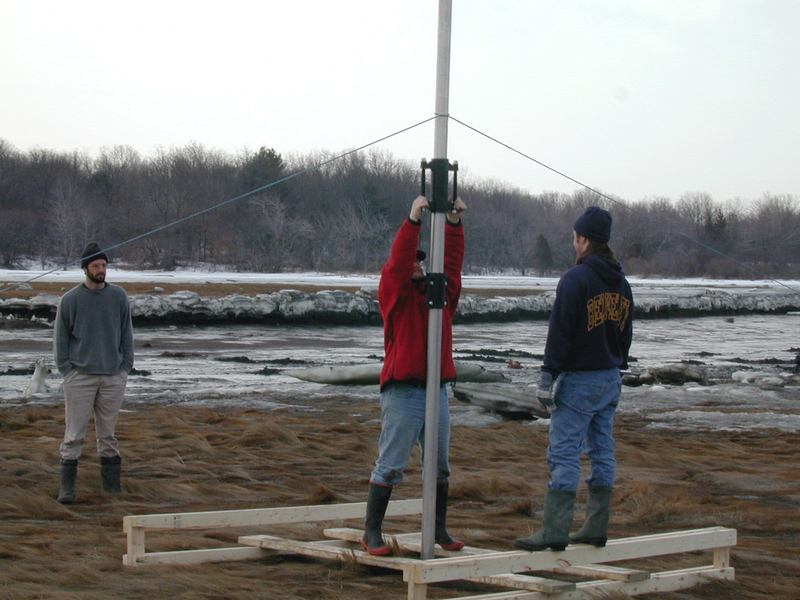 Our research is rooted in studies on the ecology of the Plum Island Estuary that began in the late 1980s, largely with NSF funding. 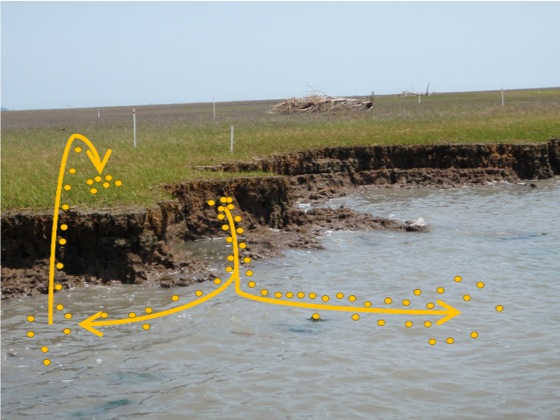 Throughout, our research has centered on the effects of changes in climate, land use, and sea level on the structure and function of the estuarine ecosystem, but our conceptual models have evolved with increasing understanding. 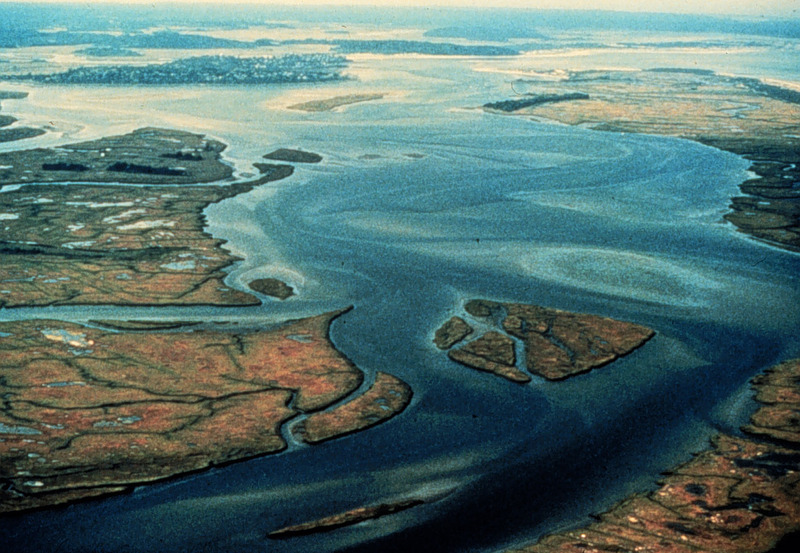 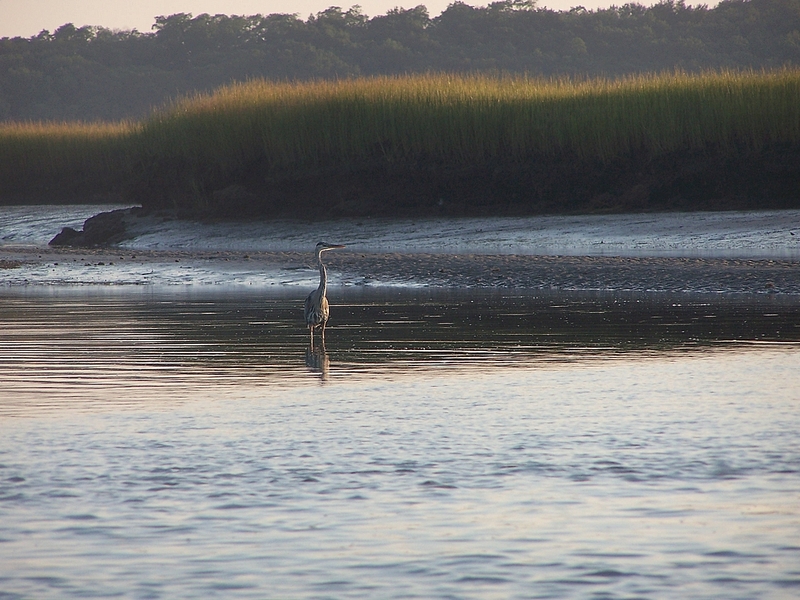 As we developed our understanding of how these drivers affect fundamental properties such as trophic structure, carbon and nutrient cycling, and primary and secondary production (PIE I), we recognized the importance of water residence time in the estuary in setting the temporal and spatial boundaries within which these processes could operate. 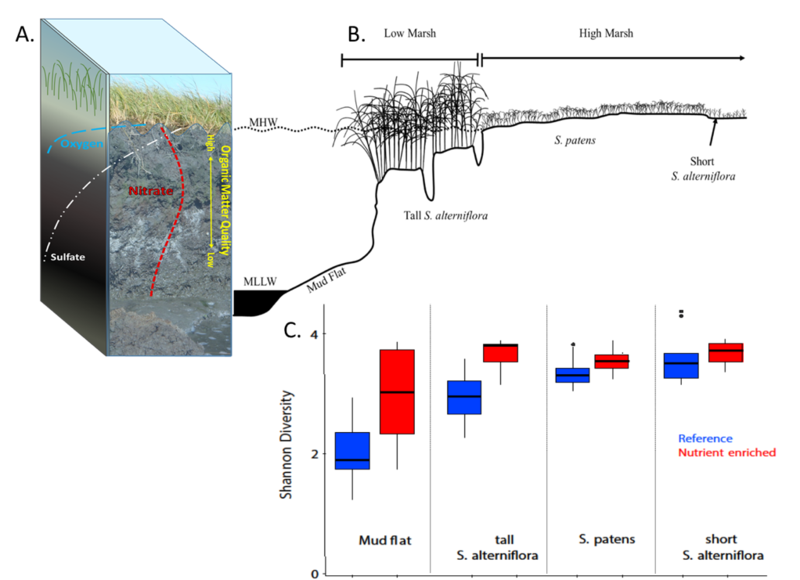 Water residence time is controlled by the interplay of freshwater input and tidal exchange, and we began to see changes in both of these related to climate change and sea level rise (PIE II). 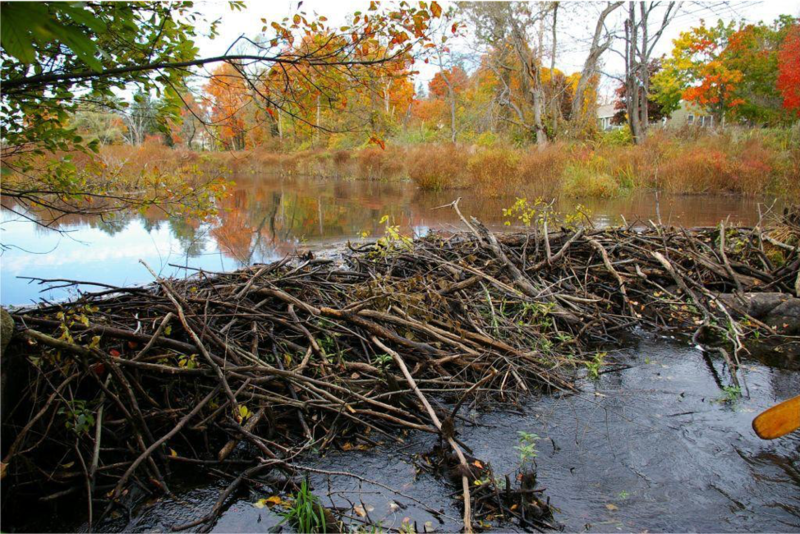 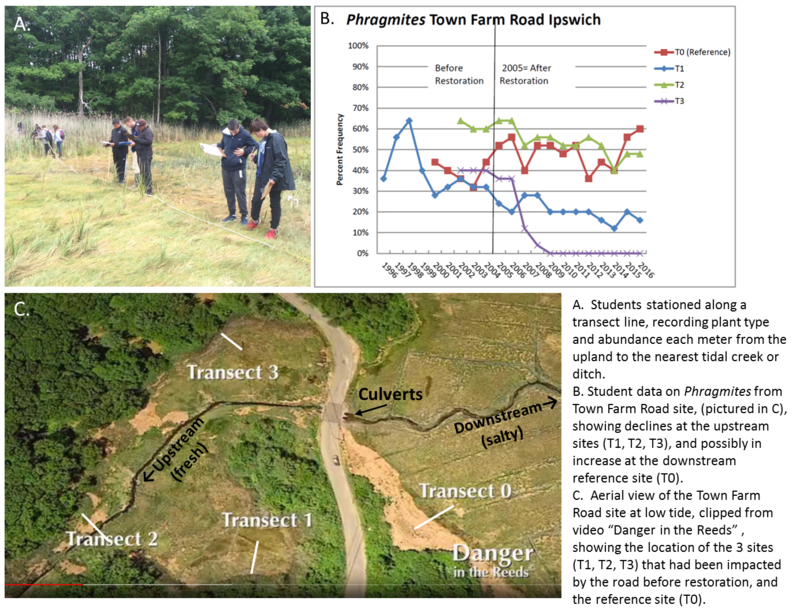 Hydrologic changes were leading to geomorphic changes, and we incorporated the effects of altered geomorphology and habitat connectivity on ecosystem function into our thinking and research approach (PIE III). 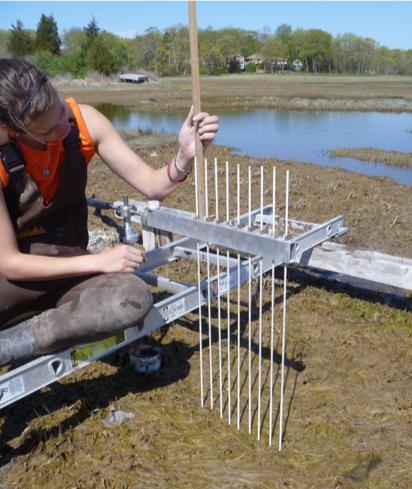 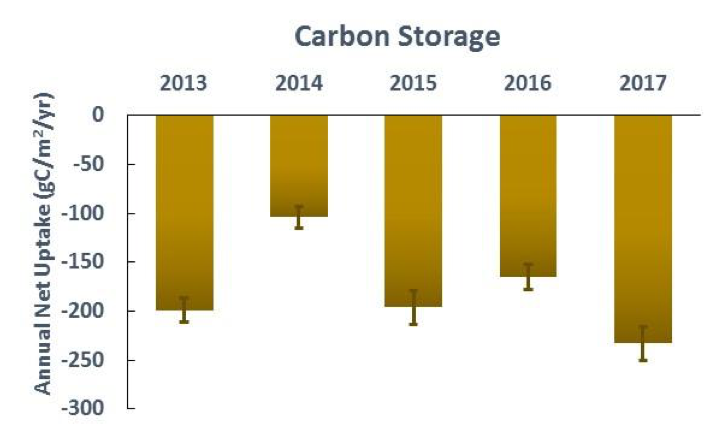 Our current research (PIE IV) examines the dynamics of coastal ecosystems in a region that is clearly experiencing rapid climate change, sea level rise, and increasing human impacts. 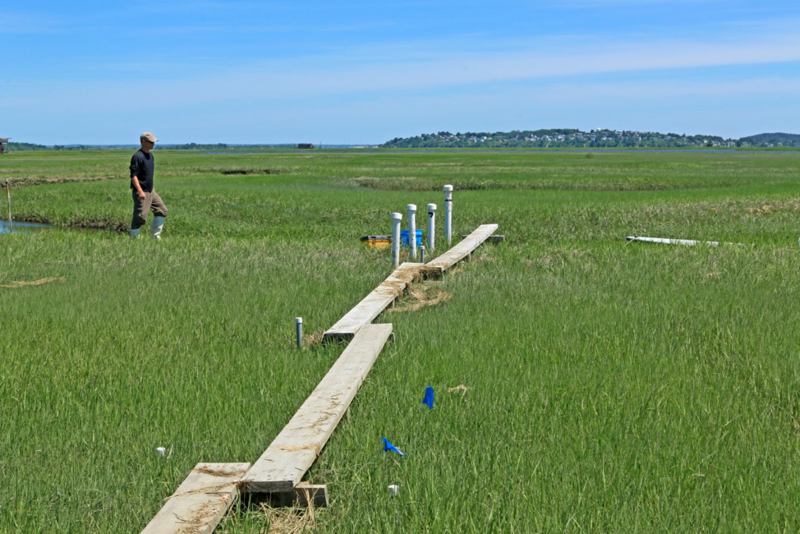 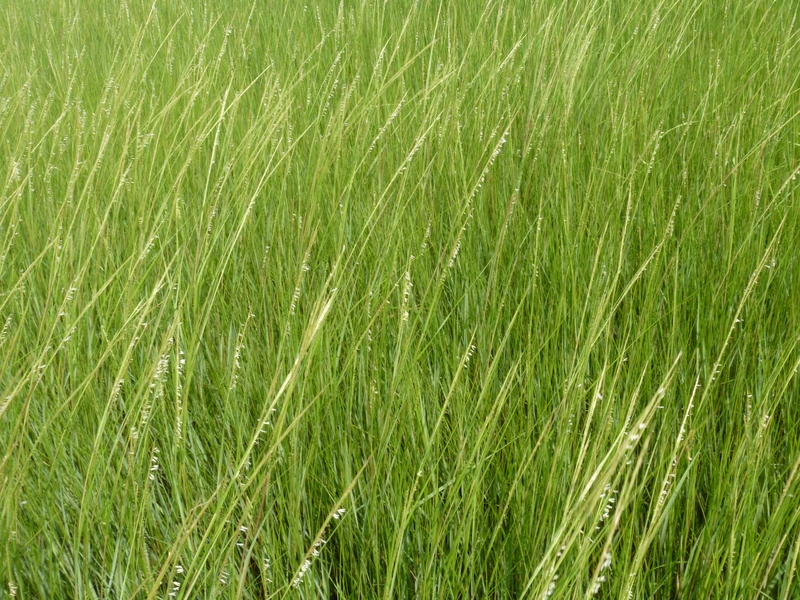 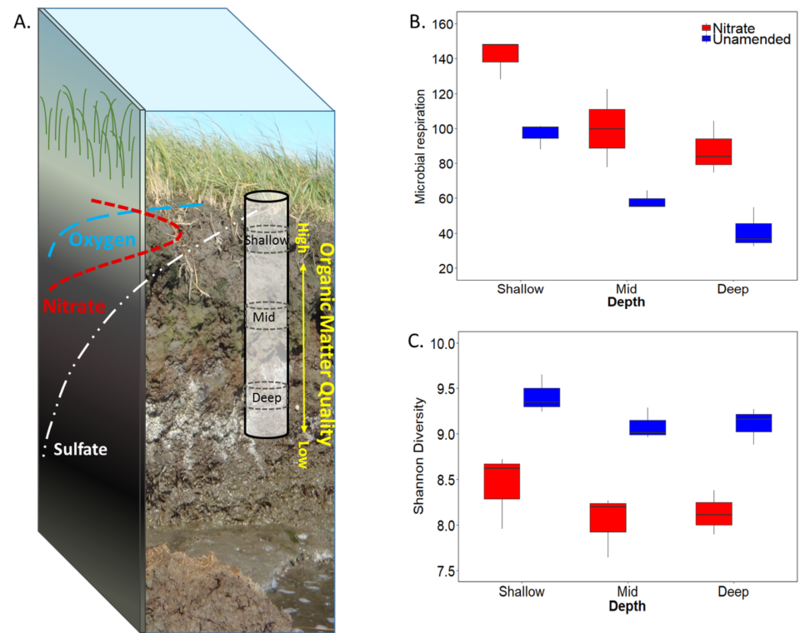 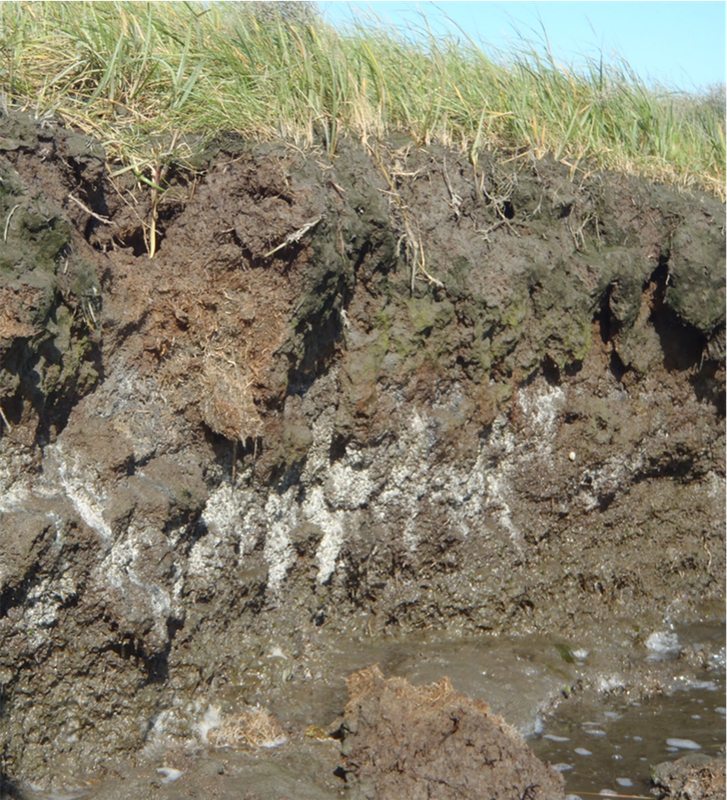 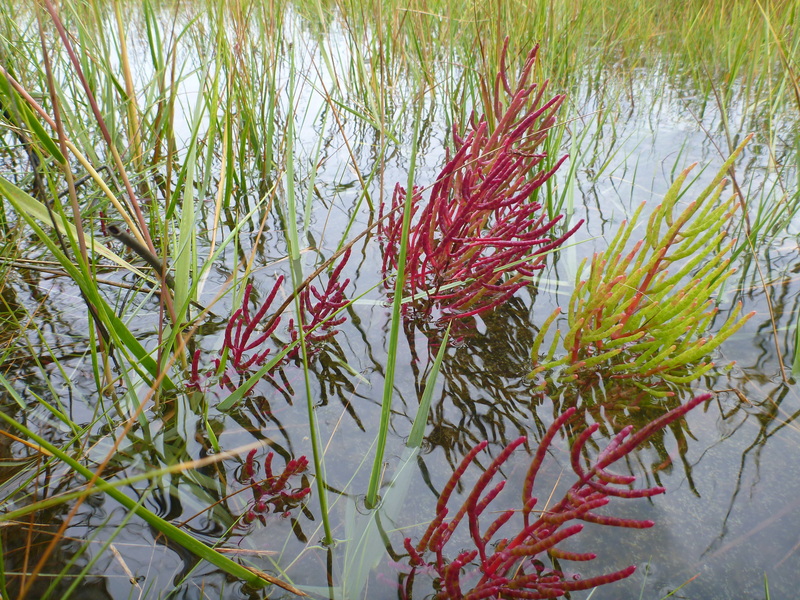 Even under somewhat conservative projections of future sea-level rise, the long-term survival of marshes is in doubt especially for coastal systems with low sediment inputs. 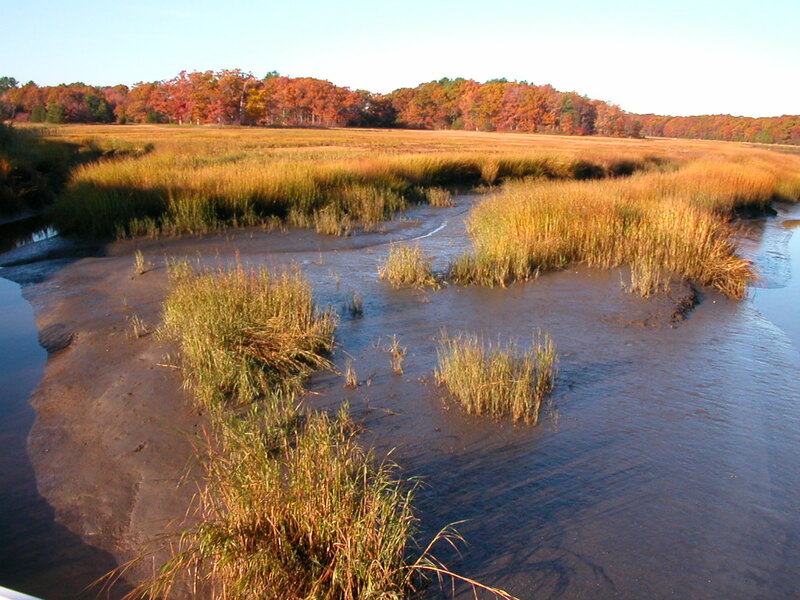 The overall goal of PIE IV is to increase understanding of how the structure of the marsh-estuarine system will change in the future and understand what consequences these changes will have on ecosystem function. 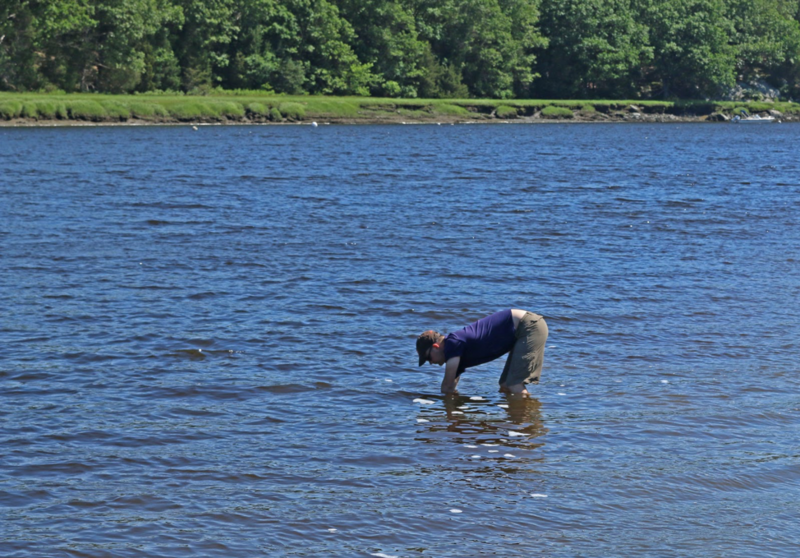 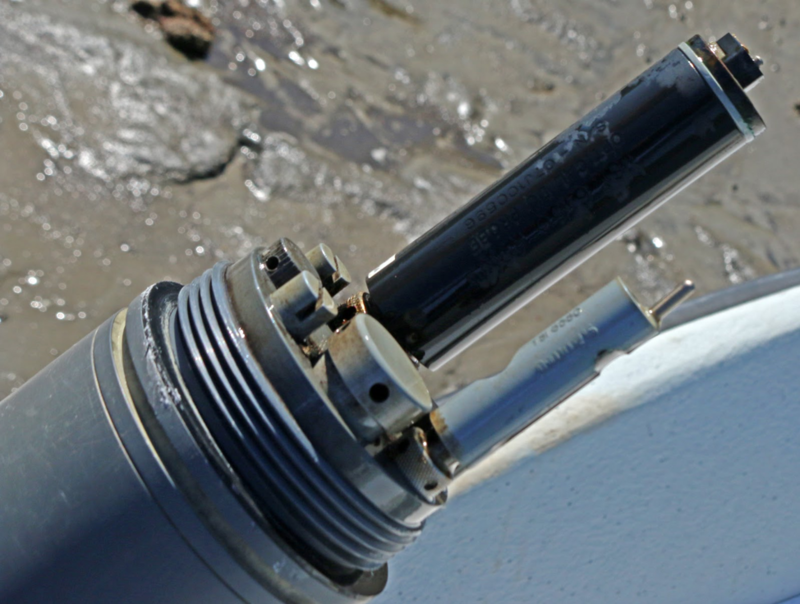 By focusing in on sediment dynamics, species interactions, and the role that warmer ocean water plays on species changes, we are building on our previous work while maintaining the systems-level approach that has characterized PIE research.